Shaw Gibbs have joined forces with London-based Insolvency Squared Limited, a move which will bring together over 80 years of industry experience in Insolvency & Advisory to the growing practice. 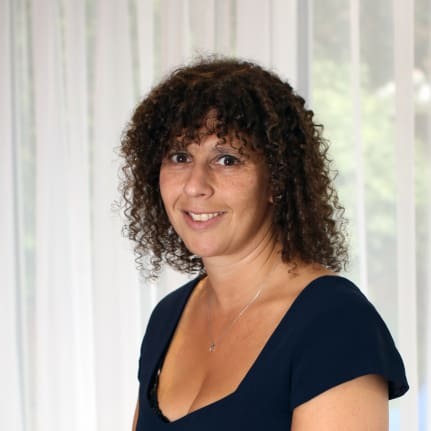 Karyn Jones who founded Insolvency Squared in 2015, has over 20 years’ experience in the insolvency space having previously been a qualified Insolvency Practitioner (IP) and Partner with a boutique insolvency firm. She joins ex-Big4 Hayley Simmons, Head of the existing Insolvency & Advisory Division and Clive Everitt an IP and long-standing industry expert with over 35 years’ experience. The expansion is a further indication of the firm’s growth since they first established a permanent presence in London just 18 months ago. During this time, Shaw Gibbs’ development has been heavily supported by the acquisition of London firm Cooper Murray in November 2016. More recently, Shaw Gibbs have expanded their office footprint on Devonshire Street, Marylebone to allow space for skilled professionals such as Karyn to contribute to the firm’s growth trajectory. For more information on how we can help your business, please contact us on 0203 0026295 or email contactus@shawgibbs.com.